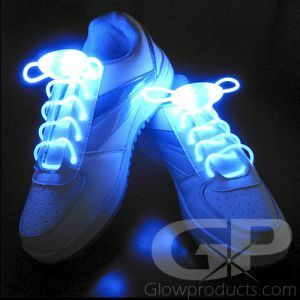 - Glowing LED Shoe Clip Lights with Black Frames! 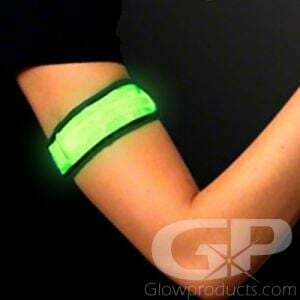 Light up your shoes at your next fun Glow Run with the LED Shoe Light Clips in a Black Frame! 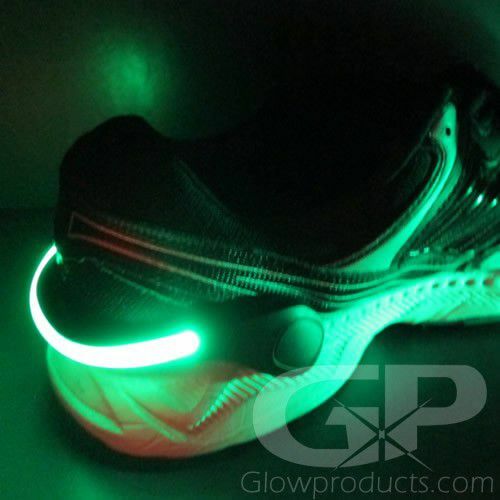 These fun glowing shoe lights are very bright LED Clip Lights that easily attach to the heels of your running shoes. 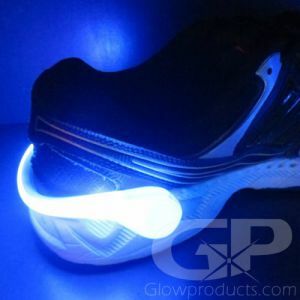 These Glow in the Dark Shoe Lights are great for glow runs, charity night marathons, light up bike rides, or just for jogging or walking the dog at night so you can be seen and safe! Each LED Shoe Clip Light has a steady light mode and a flashing light mode and comes with a replaceable battery already installed. 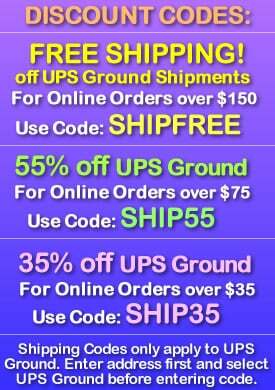 Glowing Shoe Lights are available in three bright colors including Green, Blue and Red. Don't get caught in the dark! 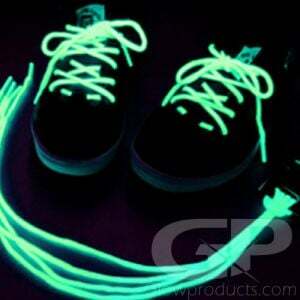 Light Up your shoes quickly and easily with Light Up Shoe Clip Lights tonight! Instructions: Fit the shoe clip light to the back heel of your running shoe or sneaker. The Black Frame LED Shoe Clip Light is one size fits most and will fit on the back of most joggers and trainers. 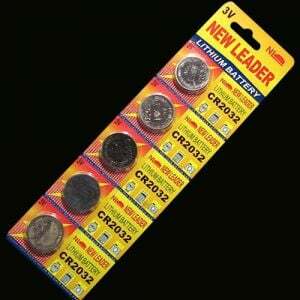 Simply press the colored button on the side of the LED Shoe Light to turn on the steady light. Press the button again to turn on flashing mode. Press once again to turn the Shoe Light off.